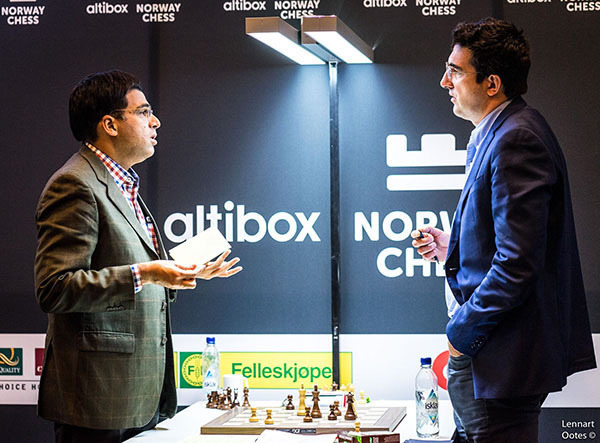 The Norwegian Chess Federation celebrated the 5th anniversary of its Altibox Norway Chess Tournament by inviting the world’s strongest chess players to participate. Representing the host nation and all of Norway is the stylish world champion Magnus Carlsen. The Russians are there: Vladimir Kramnik and Sergey Karjakin, and so are the Americans: Wesley So, Fabiano Caruana and Hikaru Nakamura. The most accurate chess player from India, Viswanathan Anand, is representing over one billion people in his homeland and all of Asia. 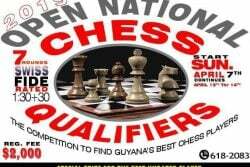 The Frenchman, Maxime Vachier-Lagrave, Netherlands’ Anish Giri, and Armenia’s Levon Aronian are all expected to play excellent chess. Such is the roster: ten of the highest-ranked chess players on the planet. The prize money is a quarter of a million euros and the tournament ends June 16. 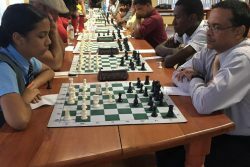 The tournament opened with the preliminary blitz activity to determine the pairings where Carlsen was untouchable. The world champion defeated his nine opponents by a massive two points, demonstrating that he is without question, the finest speed player worldwide. 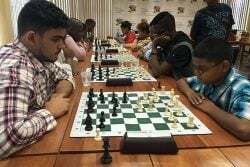 The classical part of the tournament is currently underway, and, at the conclusion of the third round, Kramnik and Nakamura had taken the lead with two points each from three games. They both grabbed two separate victories with Kramnik beating Anand, and Nakamura upsetting Giri. Carlsen is measured at 1½ points (three draws) behind the leaders, and holds the number three position. At the elite level, victories are difficult to obtain in chess. During the third round of the Altibox, for example, all five games were drawn. One consideration to bear in mind is that an elite player loses valuable ELO rating points with each defeat, which is difficult to correct. An error in a game causing a defeat can determine whether a player would remain in the world’s top ten. 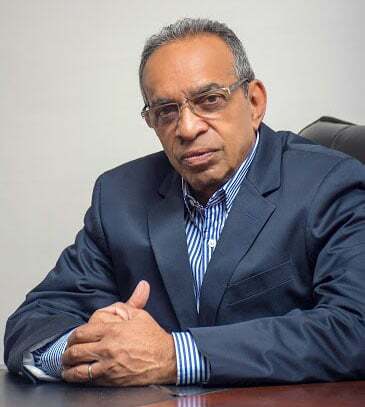 Removal from the top ten can have negative financial implications for the said player. In the two decisive games of the tournament thus far, Anand lost to Kramnik in a Ruy Lopez in 60 moves. He allowed Kramnik to create an outside queen rook pawn which Anand attempted to stop, but could not. 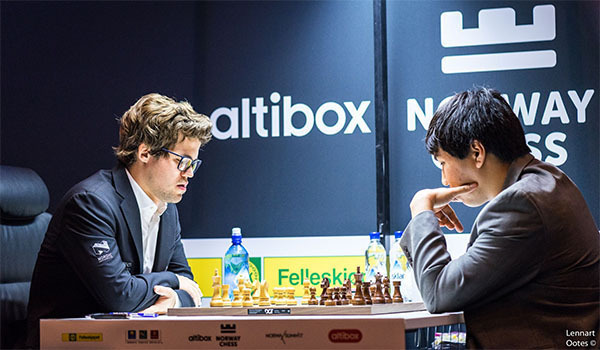 During the other win for Nakamura, Giri played the Gruenfeld Defence and lost in 67 moves. Again, as in the previous encounter, Nakamura won with queening a passed rook pawn. The chess world will be watching Carlsen and So in this tournament. The two met in the first round and the game ended in a draw. 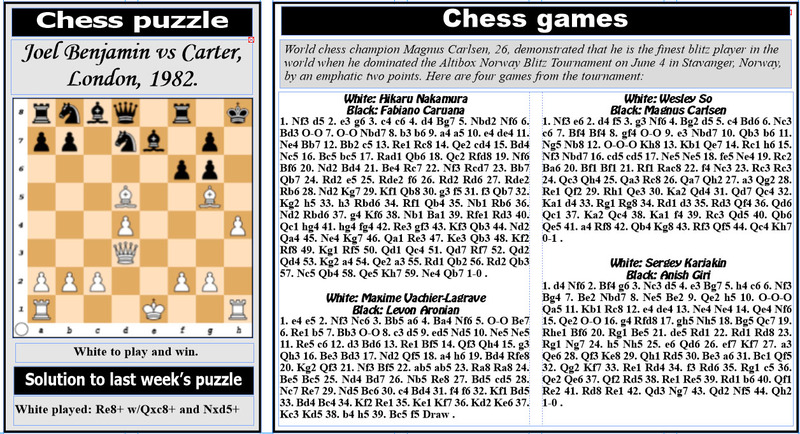 Both Carlsen and So are yet to enter into the winners’ circle, although both are favoured to win the competition.